12" x 18"13" x 19"18" x 24"19" x 27"24" x 36"26" x 39"
100 lb. Glossy Paper is lightweight, yet thicker than typical offset paper. The vibrant gloss turns heads at marketing events, and maintains its sleek appeal in an outdoor environment. 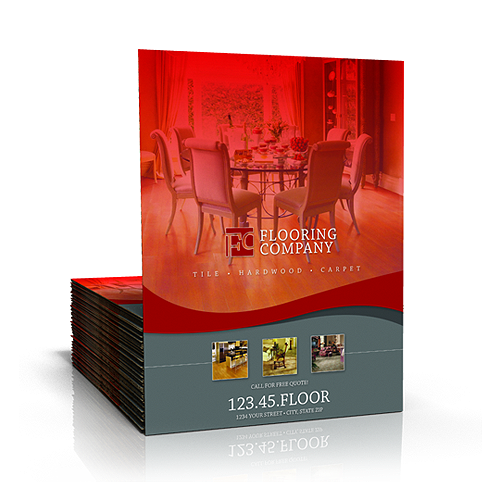 Popular uses for this stock are: flyers, brochures, newsletters, sell sheets, menus, door hangers, catalogs, posters, CD/DVD insertes, CD/DVD booklets. Bulk poster printing can create a stunning, full-color picture that is bound to gain anyone's attention. 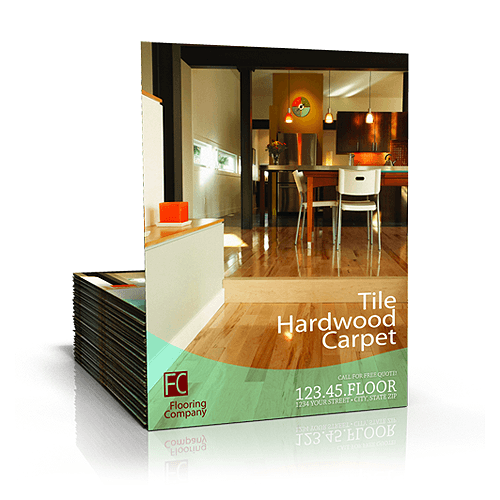 Create a bulk poster to bring more awareness to your artwork or products. Showcase your products or artwork in brilliant high quality color. 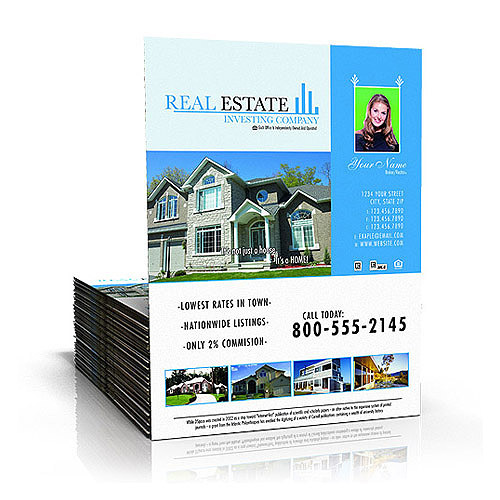 Our bulk posters are printed in full color on our high quality 100 lb. gloss text with a subtle semi-gloss finish. You can choose a UV Coating or a matte finish. Create your own bulk posters with your beautiful images. Let Printfirm, Inc. handle all your printing needs. We are here to help make your job easier. You can contact us, by phone 866-668-5152, or if you like doing things face-to-face come on by and see us at 21333 Deering Court, Canoga Park, CA 91304.